In the spirit of crypto and giving this holiday season, we encourage everyone to donate to the highly rated Houston Area Women’s Center (HAWC) which is sponsored by Tour De Crypto this year. If you haven’t heard of Tour De Crypto, they embarked on a cross-country journey in the U.S., riding their bikes from the Upper East Coast to the West Coast and ended at World Crypto Con in Las Vegas. The journey was to raise awareness for Cryptocurrencies and how they can benefit charities as a donation medium. They Did IT! Unfortunately, donations have not been strong (hey, we know it’s a bear market), but any donation amount is more than appreciated. Wallets are 100% controlled by HAWC and multiple cryptocurrencies are supported. Please support this worthy cause. 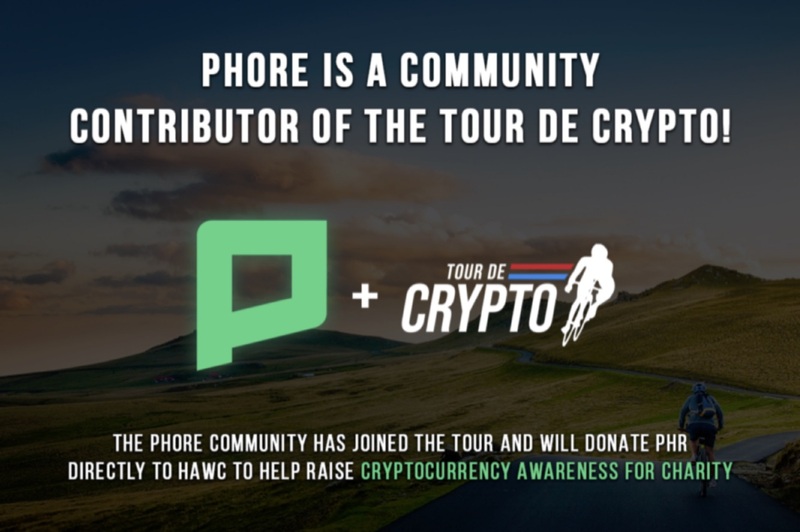 Donation wallet addresses are found here: https://hawc.org/tourdecrypto/. Donate to HAWC with cryptocurrencies, or fiat here: https://hawc.org/tourdecrypto/ . Phore will start trading on the Ternion exchange on December 1st, paired with Bitcoin. 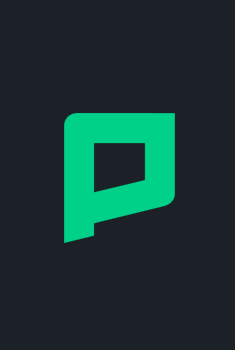 In early 2019, Phore will be paired with USD, offering a fiat gateway. Ternion will also offer Merchant services to further enable the use of cryptocurrencies for retail use. This week, our developers have been working on the Marketplace and the BLS signature library. We were able to build a BN128 pairing implementation in Go and the BLS library needed to sign/verify and aggregate signatures. We’re now working on implementing the BLS12–381 library needed for validator signatures. We’re also starting to develop a basic shard chain that can run in parallel to the main chain. We’re still estimating about 2–3 weeks to finish a basic testnet (no sending/receiving). The first phase testnet will consist of validators attesting to random data. The P2P-to-RPC interface is now finished and all of the required hooks are added to the validator/beacon programs. We’ve also started implementing more tests and P2P tests for each component.